Ir.,sh,ch;cummac pastures of gold @ lisartan. 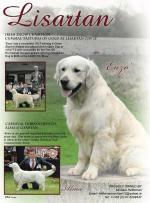 : Irish Show Champion Cummac Pastures Of Gold @ Lisa... [more] Golden Retriever Cream Meath €0 Golden Retriever in MeathAvailable for stud ! 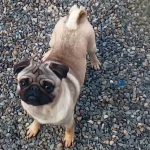 Pacoo pug : Paco is superb example of the pug breed he comes f... [more] Pug Cream Dublin €150 Pug in DublinAvailable for stud ! 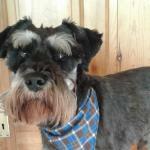 Buster : Buster is our family dog with an excellent tempe... [more] Schnauzer Silver / Gray Mayo €350 Schnauzer in MayoAvailable for stud ! Louie : Louie is our family pet. 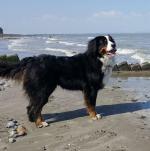 Louie is very friendly an... [more] Bernese Mountain Black Louth €500 Bernese Mountain in LouthAvailable for stud ! Blu. 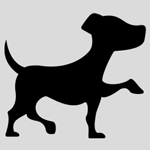 : Hi Blue staffordshire bull terrier, warm affectio... [more] Staffordshire Bull Terrier Blue (Kerry / Merle / Roan) Louth €0 Staffordshire Bull Terrier in LouthAvailable for stud ! Samba (barefield boy) : Fantastic Chocolate Lab, great family pet. 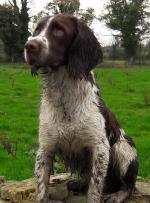 Pedig... [more] Labrador Brown Clare €200 Labrador in ClareAvailable for stud ! 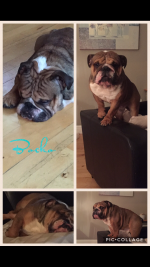 Bocko : Top blood line friendly healthy family pet, traine... [more] Bulldog Brown Dublin €0 Bulldog in DublinAvailable for stud ! Larigan max : Max is a retriever Labador Dog. Max is a big stro... [more] Labrador Yellow Mayo €300 Labrador in MayoAvailable for stud !